It was a democracy day to remember as over two thousand Senior Secondary School students across Lagos metropolis took to the street on Monday October 1, 2018 to take part in this year's Emzor Wellness Club campaign tagged, " Students Unite Against Drug Abuse. 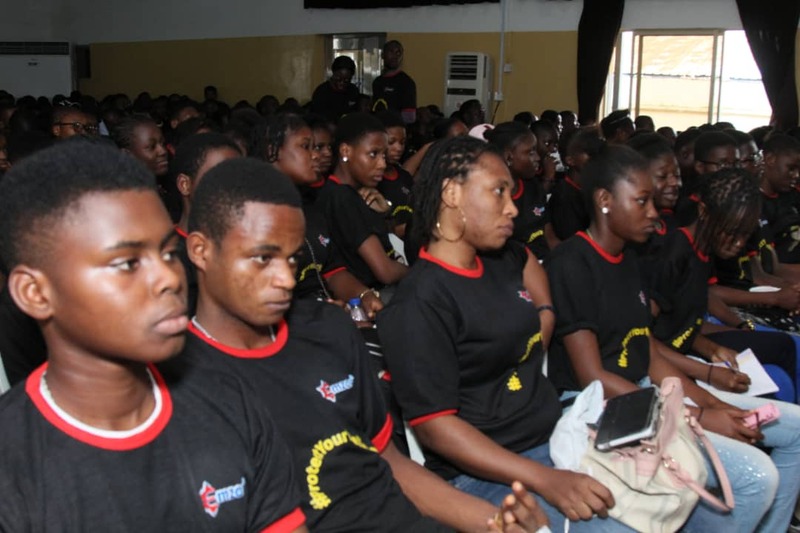 With about 27 Schools all within Lagos, the event was aimed at sensitizing young teenagers about the dangers of drug abuse. 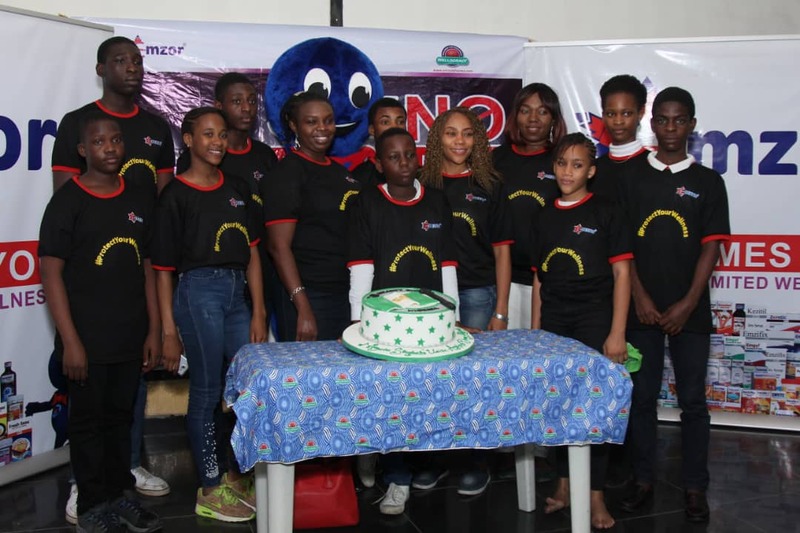 According to the Project Manager, Emzor Wellness Club, Faith Nwalie, "it is a sensitization seminar for drug abuse for young ones most especially teenagers so as to create awareness about substance abuse and the dangers that are inherent in it." Nwalie said, "We want to bring to the notice of the schools and the students alike the fact that drug abuse is not something that they should go into and so, we think today being an independence day will be a good forum to preach the message to as many students as possible." She added that, "these teenagers need to guide their wellness and also protect it because going into drug abuse is something that will definitely destroy their wellbeing." One of the speakers at the event, Awagwu Ada Chinwe, PhD, who spoke on the topic, 'Drug Abuse: A monster of the 21st century' said, "the rate at which young ones now abuse drugs was what prompted Emzor Pharmaceutical to organize this seminar so as to sensitize those involved and educate other young ones using the avenue of a freedom day to free themselves." 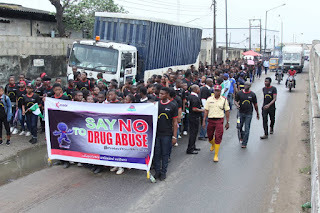 The entire students were involved in the road walk that took off from the venue of the seminar, Rotary Club Hall, rotary road, ile-iwe bus stop, opposite Gtbank, Mushin road, Lagos, all the way through the Aswani-Isolo-Mile 2 expressway and had a brief stop over at the head office of Emzor Pharmaceutical company at Aswani. They passed through NAFDAC Office also along the route and back to the point of takeoff in company of Police escorts, LASTMA Officials and musical band. 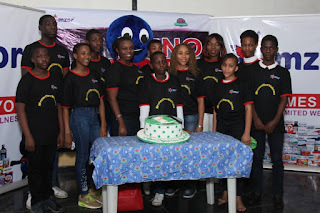 The event also featured life changing counselling and interaction sessions, interschool competitions, cutting of the independence day cake and lots of exciting prizes and freebies. Among the Schools that took part in the event are; Effortswill Academy, Corbet School, Hopewell College, Materguide College, St. Louis College, Konsol Private School, Morality College, St. Vincent's College, Rainbow College, Clemy High School, JS Margret, Gloryland Int'l School, Woodland Halls High School, Emerald College. Others include; Dynamic Landmark, Grandmates Schools, De-bright School, Geth-God School, Living Spring College, Ayotayo College, Oluwole Christ The King, Osolo LCDA, St. Monica College, St. Mary and Alfred College, Seed Of Knowledge, Primarks College, Crystal Model School, Div-Help College and Pen-Ark College all in Lagos, Nigeria.